Clean and vacant. 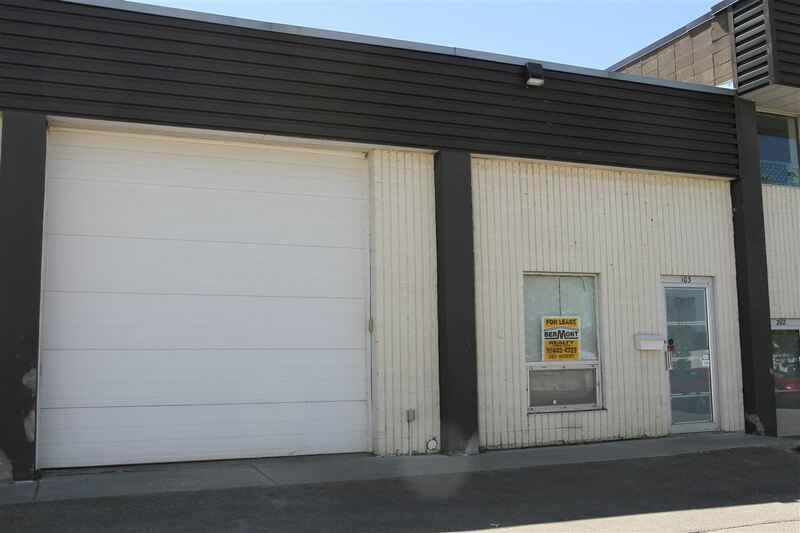 1422 SQFT warehouse with front office. 12' overhead door. in Riel Business Park, quick access to Anthony Henday at 184 Street.